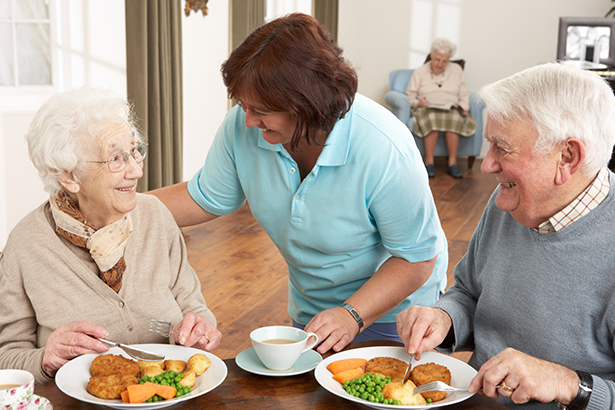 Branchwater Village Assisted Living is known for its tasty and nutritious meals. They are served everyday in our restaurant style dining room. The dining room is the center of family life for many, and we provide the warmth, taste and sweet smells that will make you feel right at home. Every third Thursday of the month Branchwater opens its doors to Bring a Friend to Lunch Day to enjoy Succulent Ribs with sides. The guests can eat this amazing meal for only $3.00 per person.